Is it just me or do these images instantly take you back to the dreamlike world of childhood? A world where everything was enchanting and fantastical. 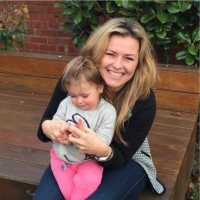 Thank goodness for our children – and Claire Cimbora from Schmooks – for allowing us to relive that magic. 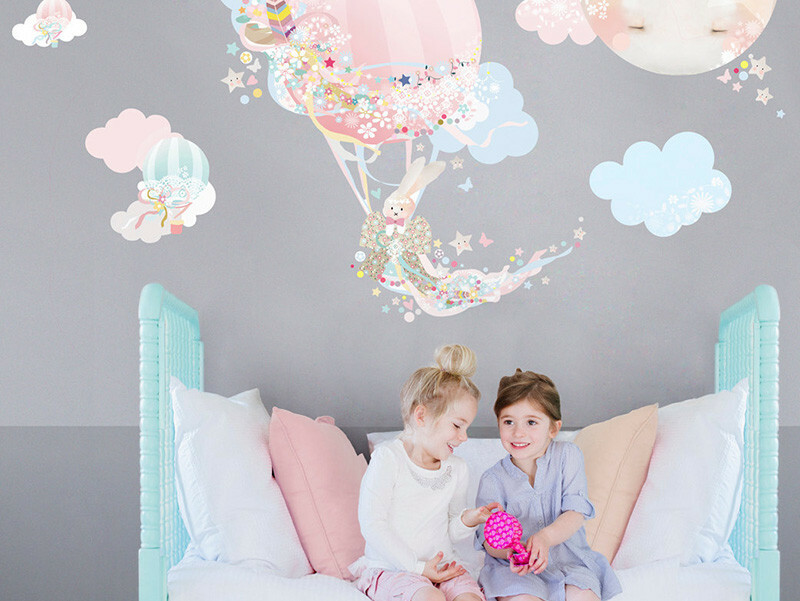 The new Bunny and the Magical Balloon wall stickers will instantly make your child’s bedroom look like a page from a fairytale book. And, well, I want one! 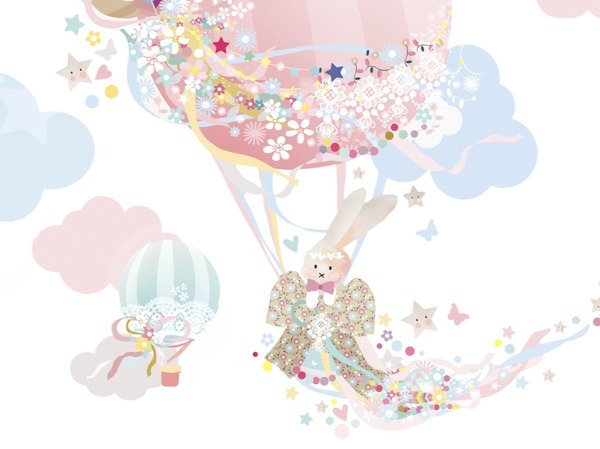 The adorable fabric wall images, which come in a blue or pink design, show a marvelous land of bunny rabbits riding in balloons, moons that wink and stars that giggle. They are seriously too cute for words but I’ll chug along anyway. Schmooks wall stickers are created in collaboration with The Wall Sticker Company, which supplies removable, reusable – and even scrunchable – wall stickers. They can be rearranged as many times as you like. Australian artist and designer Claire Cimbora, who lives in Canberra, is behind the whimsical Schmooks creations. Her designs are now sold throughout the world. And it’s no surprise. In fact, I take no offence knowing that many of you didn’t read past the opening paragraph. Instead, you went straight to the purchase link. Am I right? We love Schmooks here at Babyology and have covered Claire’s wall sticker designs in the past. On top of wall stickers, Schmooks has a range of children’s decor, stationery and handmade jewellery. Head to Etsy to pick up your magical wall sticker for $129. The individual sticker dimensions can be found there too.